Remove rinds and cut into slices to fit the feeding chamber. Feed at a steady pace. Seeds may also be juiced. 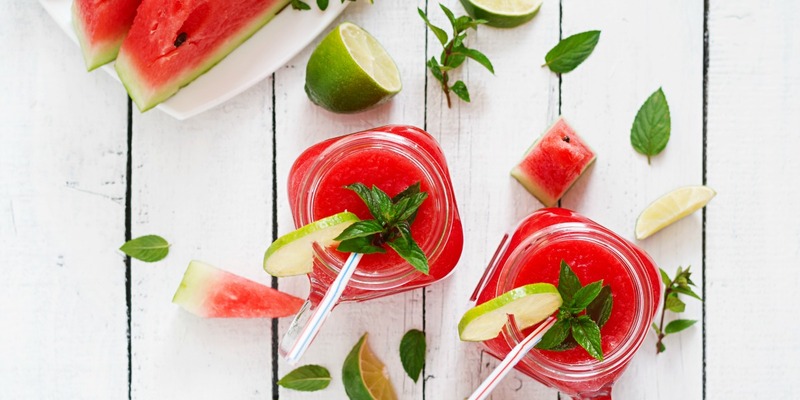 For a more refreshing drink, chill melons well before juicing.